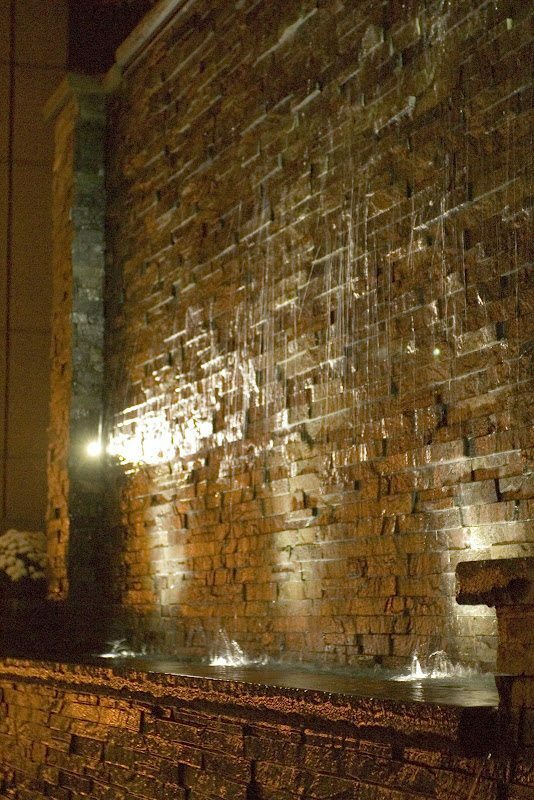 A self contained water fountain means water is circulated within a system to create effect. No external piping is necessary since all is hidden within the self contained fountain itself. These features can be used as stand alone focal points or can be incorporated into the natural environment as accents. They come in a variety of shapes, sizes, and designs. They are very low maintenance and can be installed with relative ease.